Used Cars are the way to feel heaven for most buyers. Around 40 million a year, in fact, considerably more than twice the number of new cars sold each year. 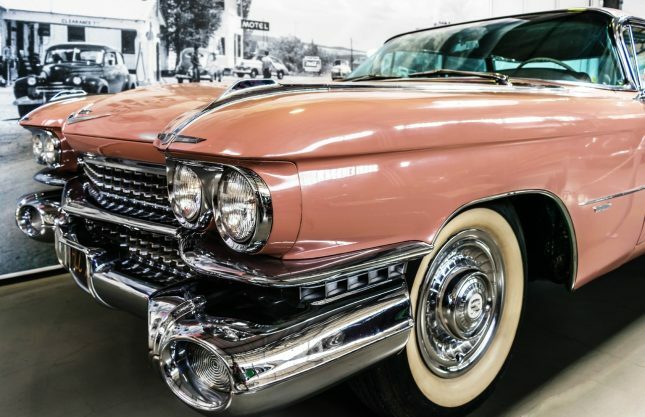 But picking out a good used vehicle usually isn’t easy if you want to buy one that’s reliable, affordable and equipped with up-to-date electronic and safety features. There are hundreds of models from which to choose each year. Go back 10 years and we’re talking about, well, a lot. Consumer Reports (CR) has named 36 vehicles in 23 price/segment groupings as its best-used cars to buy in 2018, along with “other good choices” in many categories totaling 46 models. But you had better like Toyotas, because that manufacturer dominates CR’s top selections, with 20 between the Toyota nameplate and its Lexus luxury brand among the 36 best, although Honda/Acura, Pontiac, Scion, Infiniti, BMW and Subaru brands also are represented on the list. Toyota and Lexus have been trading blows for the top of the podium for a couple of years, and 2017 saw Toyota rise to the top, which is impressive considering it has the second biggest lineup behind Chevrolet. It’s most reliable car is the Toyota 86, where trailing behind as Toyota’s least reliable vehicle is the Tacoma. It’s quite unorthodox to have a sports car with a relatively high compression engine as your most reliable horse, while a truck is taking the brunt of manufacturer shunts. Lexus placed second overall, with the GX being it’s least reliable vehicle, and the ES is the most reliable. Subaru was even more successful than BMW at escaping the doldrums of purgatory, reaching the 6th place from all the way down in 11th, which is where it was for 2016. 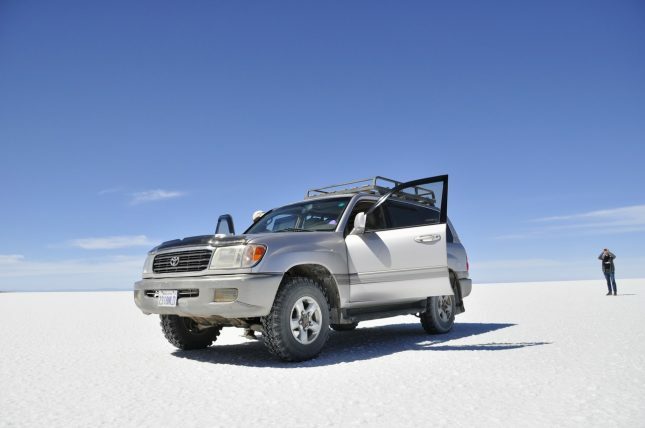 It’s most reliable vehicle is what you’d expect considering what Toyota model ended up being the most reliable vehicle. The Subaru BRZ is basically the same car as the 86, so it makes sense that both would be reliable. 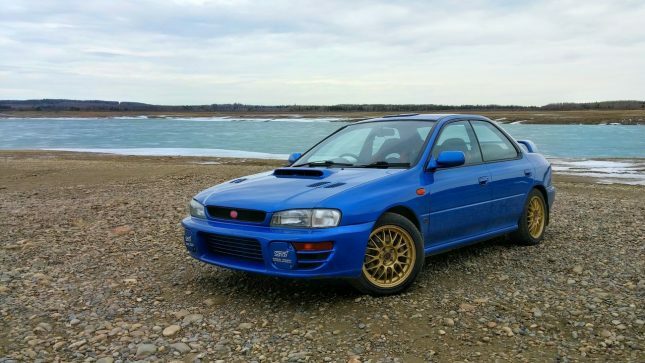 Subaru’s most unreliable car, however, was earned by the Impreza. 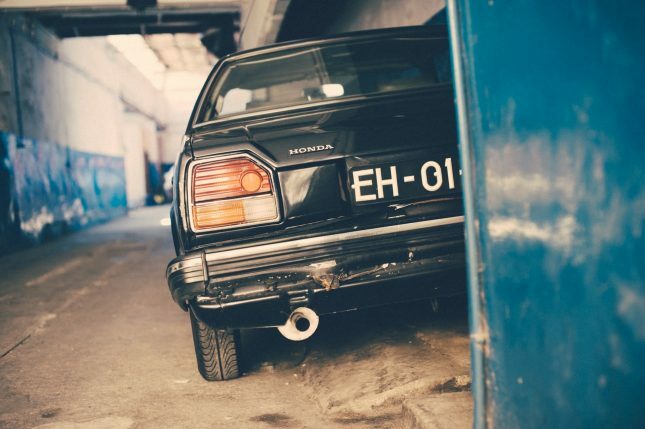 Honda is often hailed as the most reliable car on the road, but according to Consumer Reports’ ranking, this could not be further from the truth. Honda sits in 9th place, up from 10th in 2016, while it’s luxury brand Acura pouts all the way down in 19th. Unfortunately for Honda, it’s attempt to break into the realm of trucks seems to have been thwarted by its very own Ridgeline, as that is the Japanese manufacturer’s least reliable vehicle. The CR-V sits comfortably as the most reliable vehicle, which is good news as the CR-V is a practical, affordable car. BMW vaulted four spots from its 9th place in 2016, up into 5th place for last year. Surprisingly, BMW’s own eco-friendly car, the i3 didn’t fare as well as the Kia Niro and dug its grave as the least reliable BMW. The sportier 2-Series, as it turns out, is the most reliable pony in the German manufacturer’s stable. 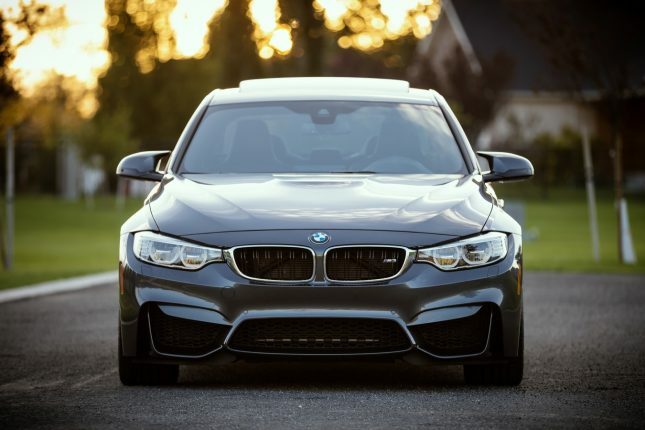 With a lineup comprised of just six vehicles, BMW’s ability to climb the ladder of reliability is impressive.